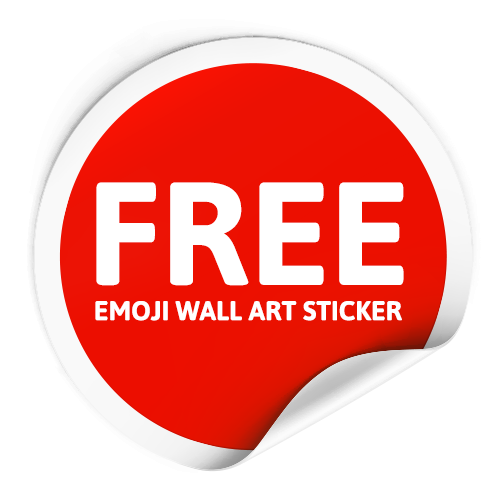 To take advantage of our free Emoji Wall Art Sticker offer please complete the form below and we will pop one straight in the post for you! 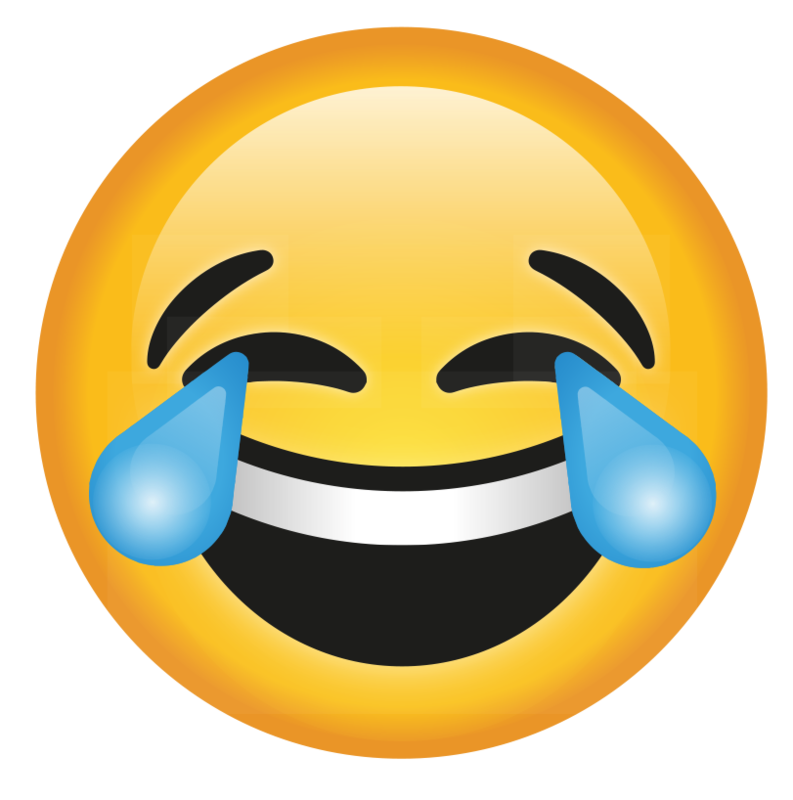 Note: All fields marked with * are required, we wouldn't want you to miss out! Simply peel it off and whack it up!